Winona's Only Exclusive Catering Service. Steak Shop Catering & Food Service provides a wide selection of food items for Breakfast, Lunch, Dinner, Dessert and more! Our menu options stop at your imagination. 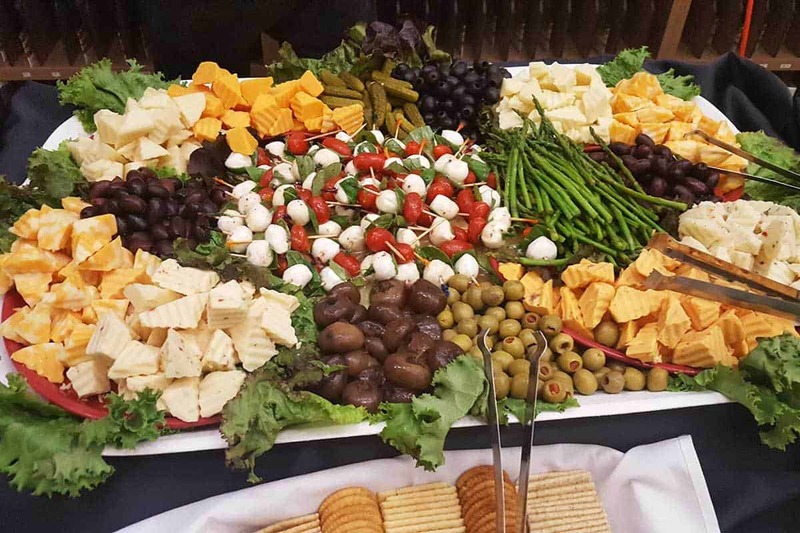 Corporate Events, Weddings, Funerals, Fundraisers, Special Events – Steak Shop Catering & Food Service is here to assist you with your catering needs. 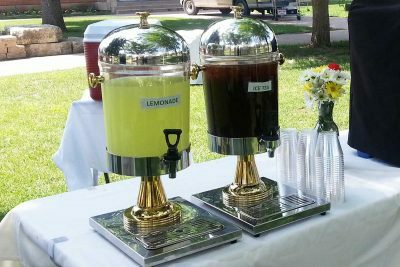 Let Steak Shop Catering & Food Service help supply you with the proper party rental equipment you need to make your event a huge success! Steak Shop Catering & Food Service began in 1931 as a small restaurant and quickly built a reputation for delicious and affordable food. Our quality and taste of the food spoke for itself, and word about our new shop began to spread quickly. Over the next few decades, Steak Shop transitioned into a catering service. 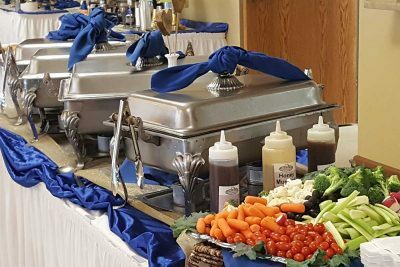 We quickly became the premier catering service in the Winona area, and today we serve the entire Southeast region of Minnesota and Southwest Wisconsin. Not only do we help thousands of people celebrate special moments in their lives, but we cater corporate and fundraising events as well. Food service programs are a large part of our business today as we provide hundreds of meals on a regular basis to schools, churches, and other institutions who participate in our contract food service program. While our business has grown up over the years, the focus on making home-style, high-quality food has not changed a bit. We still make every recipe from scratch, fresh for each order. In addition, if you want it just the way mom makes it, we will use any recipe you give us. Let Steak Shop Catering & Food Service help you make your event a success.